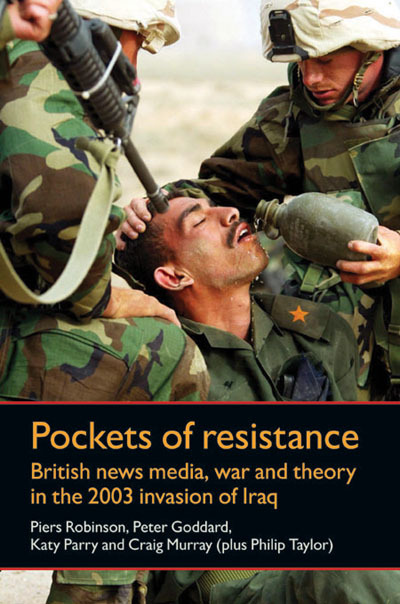 We’re pleased to announce the launch of Pockets of resistance. The launch will be held at the Communicating War conference on the 28th January. Organised by the Department of Communication & Media at Liverpool University, the one-day conference aims to bring together a range of academic researchers from the fields of media and communication, international relations, literary and visual culture to discuss the ways in which the causes and consequences of war are portrayed through diverse texts, artwork and media. The official conference website explains how you can sign up for the conference. Category: Film & Media, International Relations	0 Comments.